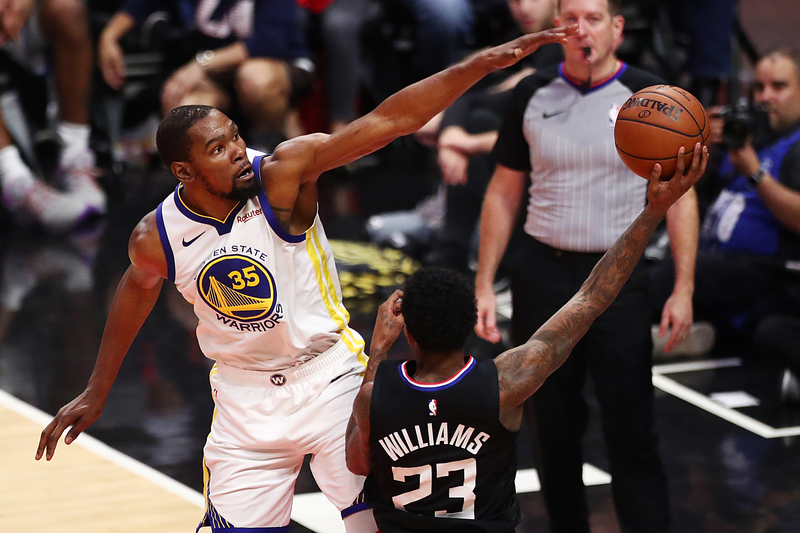 Behind Klay Thompson&apos;s 32 points and Kevin Durant&apos;s 33 points, the Golden State Warriors were able to hold off the Los Angeles Clippers 113-105 to take a 3-1 series lead in the first round of the Western Conference playoffs. 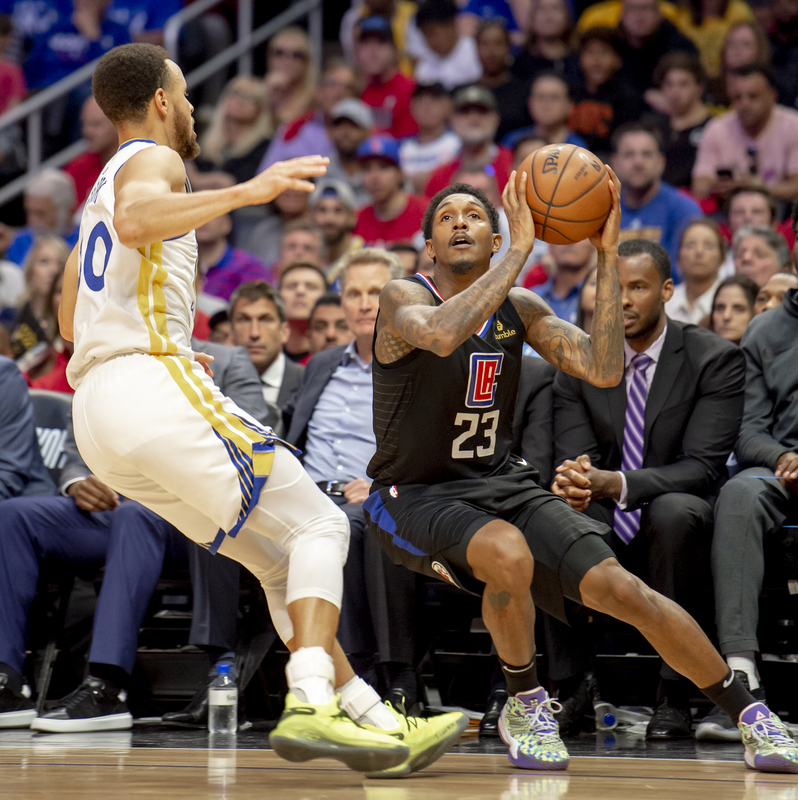 Despite the back and forth action throughout, the Warriors were able to pull away late in the third quarter to push the series further in their favor. Thompson exploded for 32 points on a night where Stephen Curry scored just 12 points on 3-of-14 shooting.